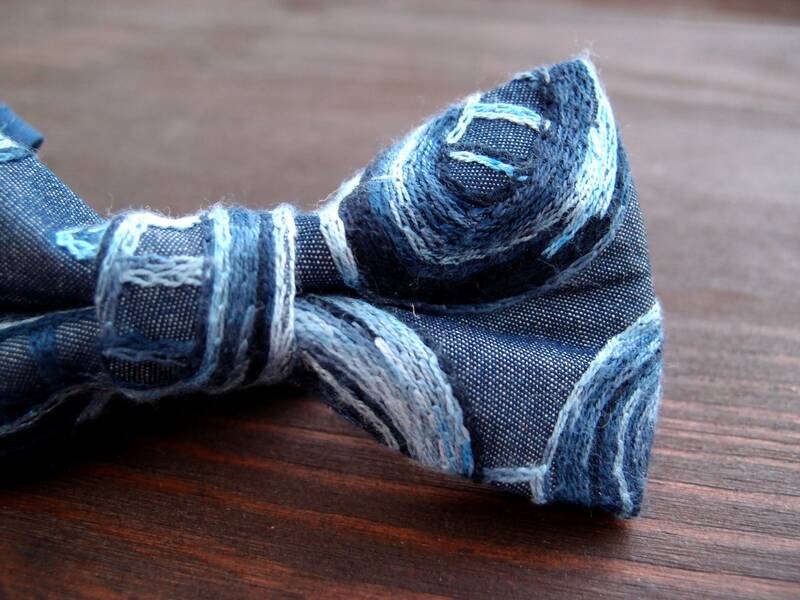 Combine your attire with blue stylish bow tie and you will achieve the perfect gentlemen look . 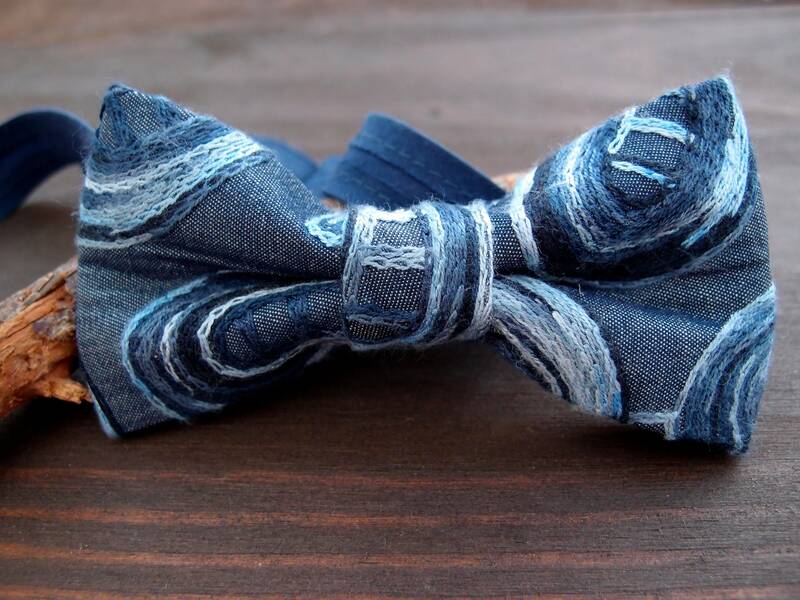 Add personality to your everyday or evenig outfit by wearing paisley bow tie for men. By choosing Baboshka's bow ties you can be sure you will get the product of high quality, elegant, well made with attention to details. 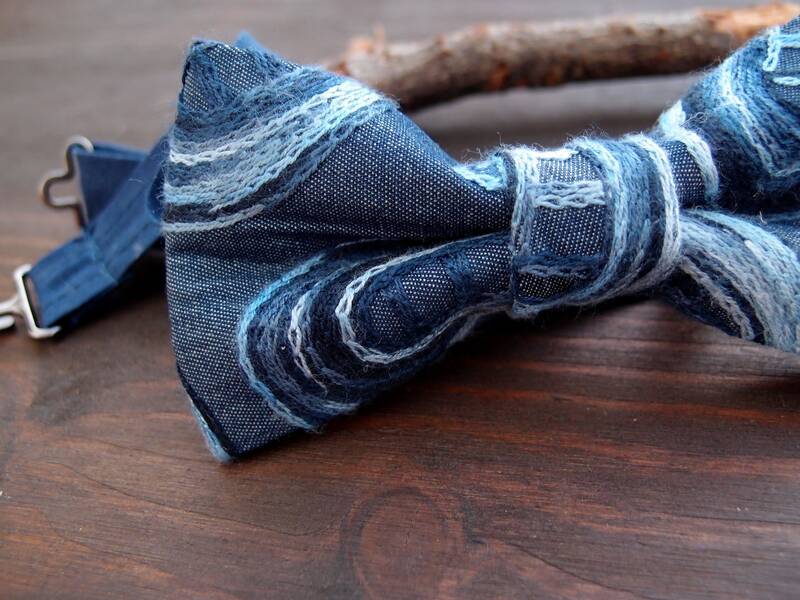 The limited edition we have only a few bow ties like this. 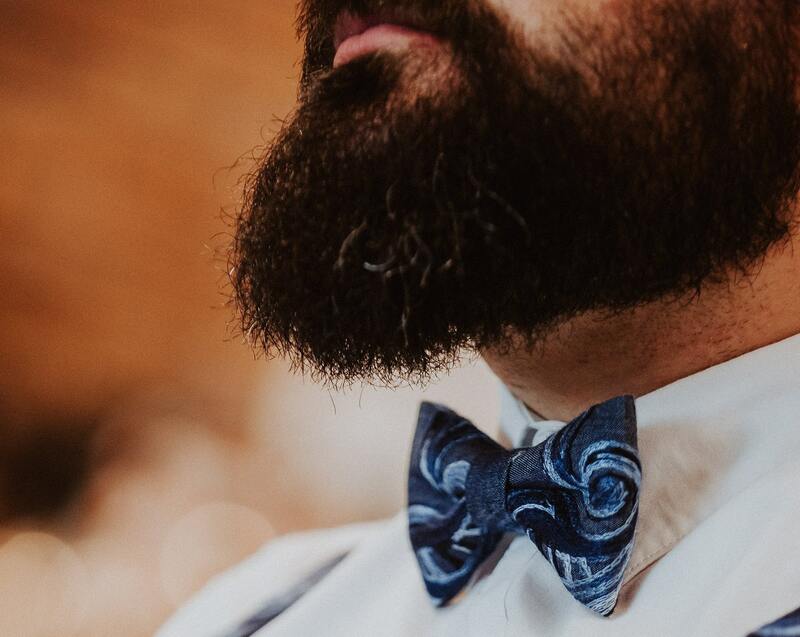 Looking for blue bow tie?